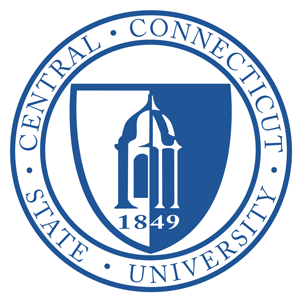 Central Connecticut State University (CCSU) is located outside of Hartford, CT. It is a regional, comprehensive, public university. The department offers two programs leading to a bachelor's degree in nursing: 1) an RN to BSN program for registered nurses who have an associate or diploma degree in nursing and 2) a generic BSN program. Both programs prepare a liberally educated person to function as a nurse in a variety of roles and health care settings. The generic BSN program is designed for students who wish to pursue a bachelor's degree in nursing. The program begins with a pre-nursing year. Admission to the major occurs in the spring of the first year. The remaining three years comprise the nursing major: Graduates are eligible to take the NCLEX for licensure as a registered nurse.